A coming-of-middle-age tale told with warmth and wit that’s “like Seinfeld for the stay-at-home-dad set. Raise a sippy cup and cheer him on” (People). A coming-of-middle-age tale told with warmth and wit, Dan Gets a Minivan provides the one thing every parent really needs: comic relief. Whether you’re a dude, a dad, or someone who’s married to either, fasten your seat belt and prepare to crack up. The least hip citizen of Brooklyn, Dan Zevin has a working wife, two small children, a mother who visits each week to “help,” and an obese Labrador mutt who prefers to be driven rather than walked. How he got to this point is a bit of a blur. There was a wedding, and then there was a puppy. A home was purchased in New England. A wife was promoted and transferred to New York. A town house. A new baby boy. A new baby girl. A full-time dad was born. A prescription for Xanax was filled. Gray hairs appeared; gray hairs fell out. Six years passed in six seconds. And then came the minivan. 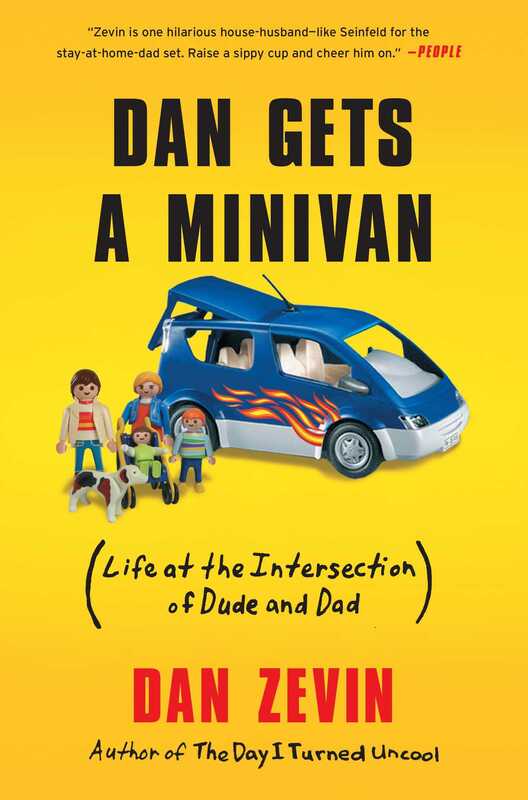 Dan Zevin's latest book Dan Gets a Minivan: Life at the Intersection of Dude and Dad (Scribner) is the winner of the 2013 Thurber Prize for American Humor. Dan has followed his readers through each phase of life, from post-college coping (Entry-Level Life) to tying the knot (The Nearly-wed Handbook) to developing a disturbing new interest in lawn care and wine tastings (The Day I Turned Uncool: Confessions of a Reluctant Grownup). 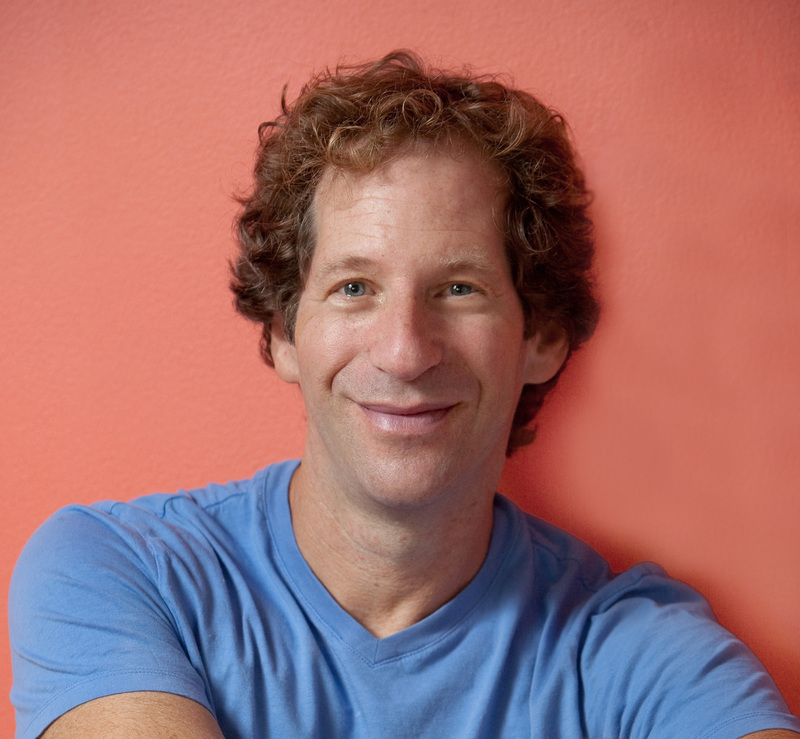 Dan has been a comic correspondent for National Public Radio's WBUR, the humor columnist for Boston Magazine and the Boston Phoenix, and a contributor to national publications including Rolling Stone, Details, The NewYorker.com, Real Simple, and Parents. His last two books, Dan Gets a Minivan and The Day I Turned Uncool, have been optioned by Adam Sandler's Happy Madison Productions.